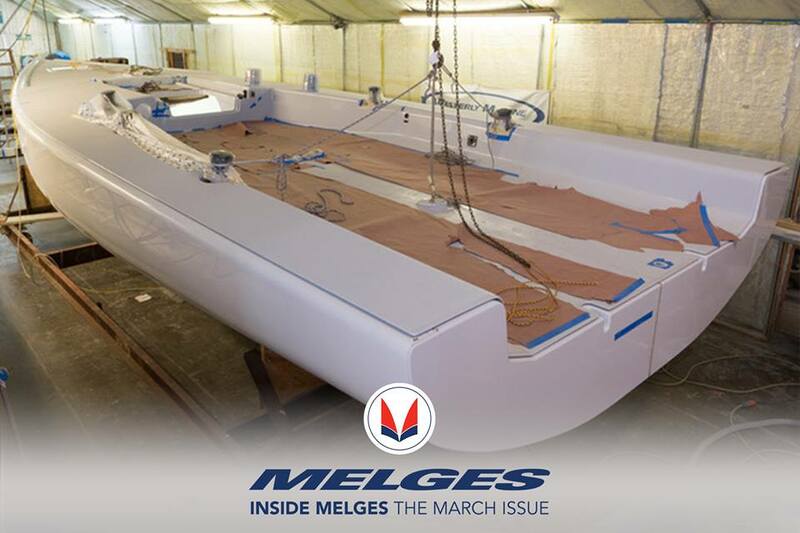 Melges IC37 Nearing the Water! Westerly Marine is nearing completion of the first IC37 for the New York Yacht Club. The Class website carries the latest construction photos and updates, watch as we bring the IC37 to life!